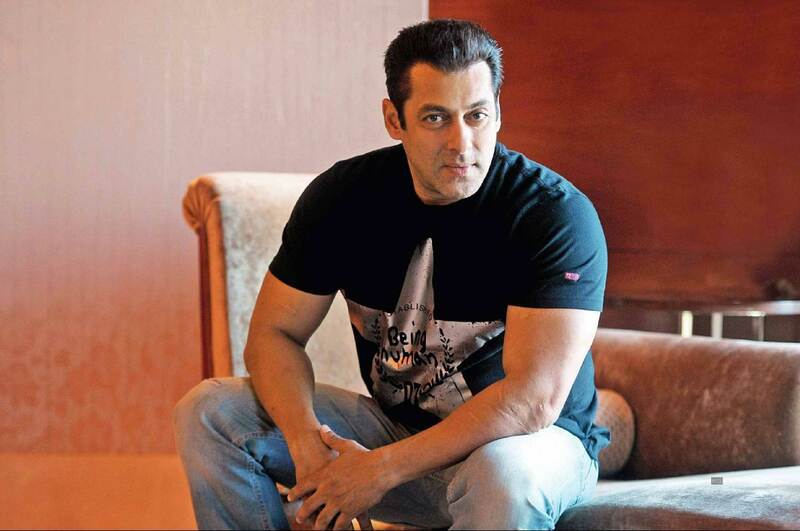 Superstar Salman Khan does not want to restrict his production house, Salman Khan Films, to Bollywood only. In fact, he seems to have some big plans to expand it to the television industry also. Buoyed up by the massive success of The Kapil Sharma Show, his first offering as a television producer, Khan is coming up with a host of new shows in the next few months, including Nach Baliye 9 and a biographical drama on wrestler Gama Pahalwan, also known as the Great Gama. The latest we hear that after The Kapil Sharma Show, Salman is planning to produce a new non-fiction series for Sony Entertainment Television. The project is tentatively titled Special Operation Team. Khan is co-producing it with Banijay Asia. “The show will focus on scams and scandals of our country that need attention. It will surely be interesting for viewers, as it will be quite a unique show. The project is currently in a very initial stage, and the casting for the same has already begun,” a well-placed source revealed to an entertainment website. An official announcement from the channel is awaited. On Bollywood front, Salman is gearing up to launch the trailer of his much-awaited film, Bharat. Katrina Kaif, Disha Patani, Tabu, Nora Fatehi, Sunil Grover, Suniel Shetty and Jackie Shroff are also attached to the cast of the Ali Abbas Zafar directorial, which is slated to hit screens on Eid. Previous articleAish expresses interest in a Hollywood project?